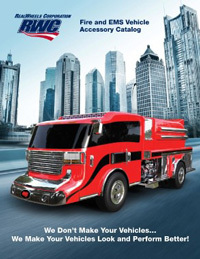 Receive Our Fire/EMS Accessories Catalog! Please complete the information requested below, and we’ll mail you the latest RealWheels Fire/EMS accessories catalog. You will also be able to access an electronic version of the catalog immediately.